Every year there will be a special theme category; and this category will be updated every year when the theme is chosen. These are standard categories and at the actual competition, the contest judges may expand, split, or remove categories depending on the number of entries for a specific category. The only award for this category is your name and the name of your entry on a plaque we bring to the show. 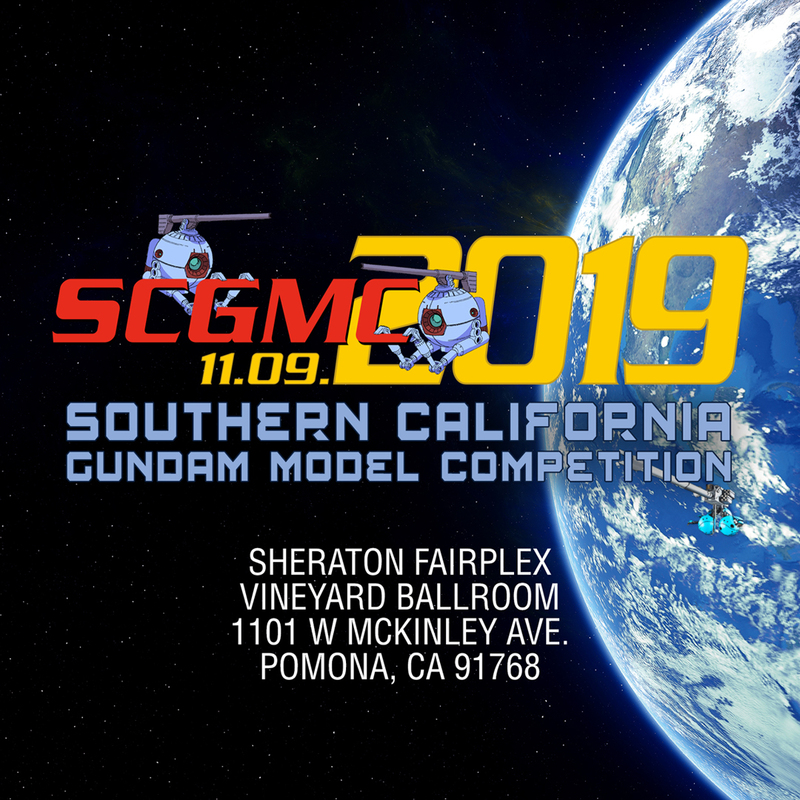 This is a winner take all category, and we welcome all who want to compete at the highest level of model building. Winner of this category is eligible for the Best of Show.